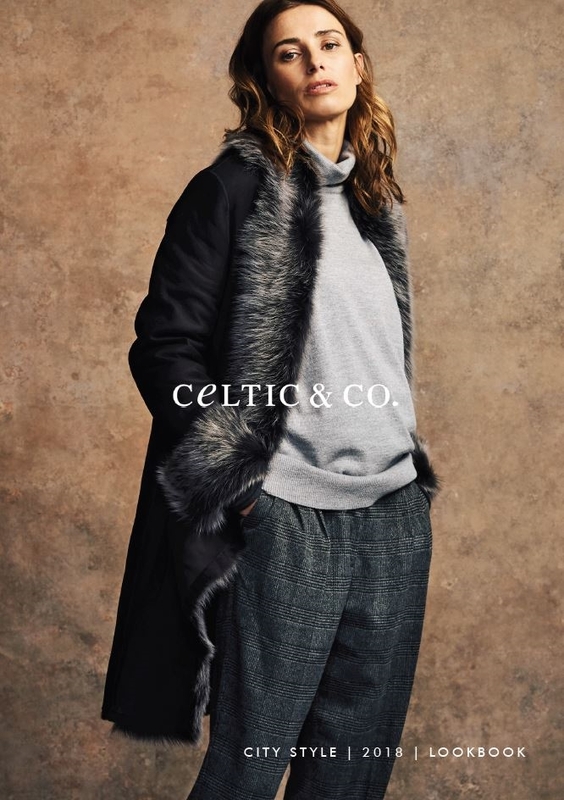 Welcome to our City Style 2018 Lookbook, showcasing British design and stunning styles from our all-natural autumn/winter collection, due out later this year. Year on year we amp up our sheepskin outerwear, offering yet more casually luxe styles, wearable both day and night, especially when most of them are fully reversible! We’ve also pushed the boundaries of our well-known knitwear. Using geelong, merino and donegal wool, we’ve moved these natural fibres into more styles such as roll necks, offering some with flashes of mustard yellow – our new colour for the season. Paired perfectly with our growing range of rugged footwear, designed for both town and country. So whether you’re heading to a bar, on the daily commute or even busy working from home, we’ve got everyone covered! CLICK ON THE PDF LINK BELOW TO VIEW LOOKBOOK.